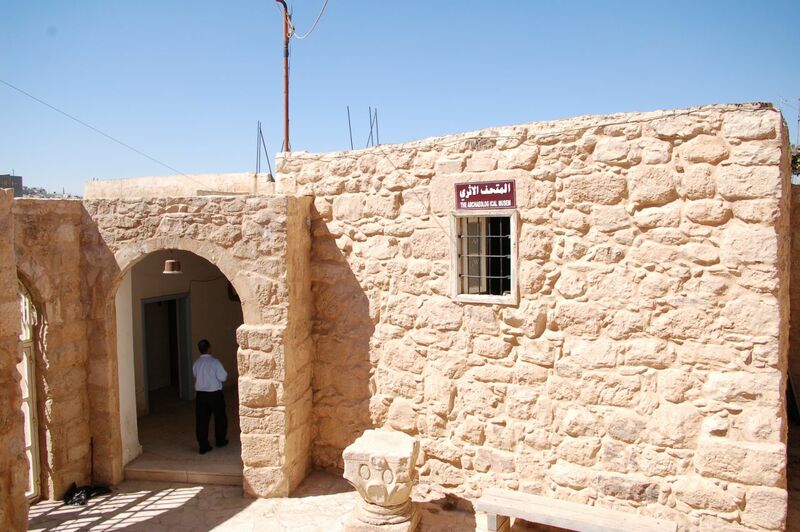 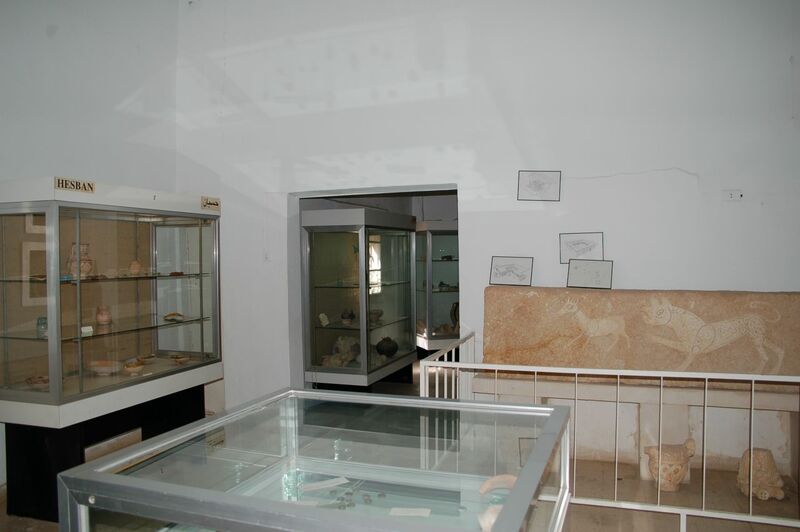 This museum was founded in 1974 in one of the old houses of Madaba that was purchased by the Department of Antiquities of Jordan and transformed into a museum. This museum holds artefacts and finds that have been recovered during excavations in many archaeological sites in Madaba region. 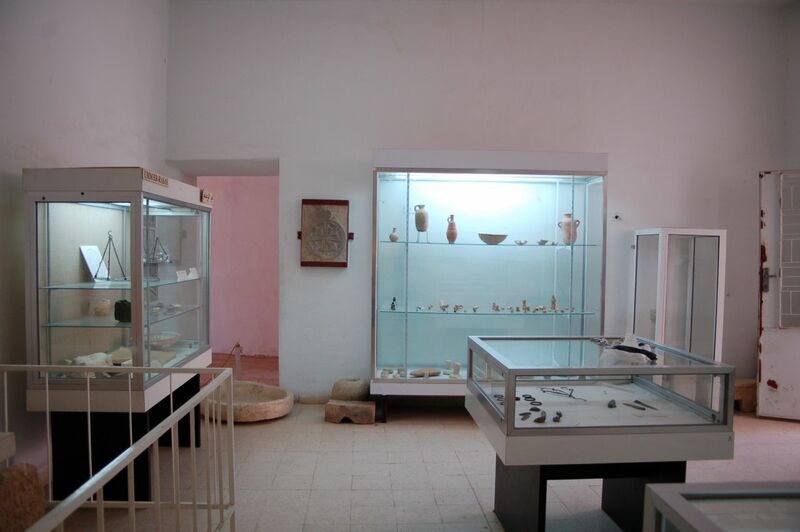 These artefacts consist mainly of pottery and glass vessels, metalwork, coins and mosaic floors. Their dates range from the Iron Age to the Islamic periods.